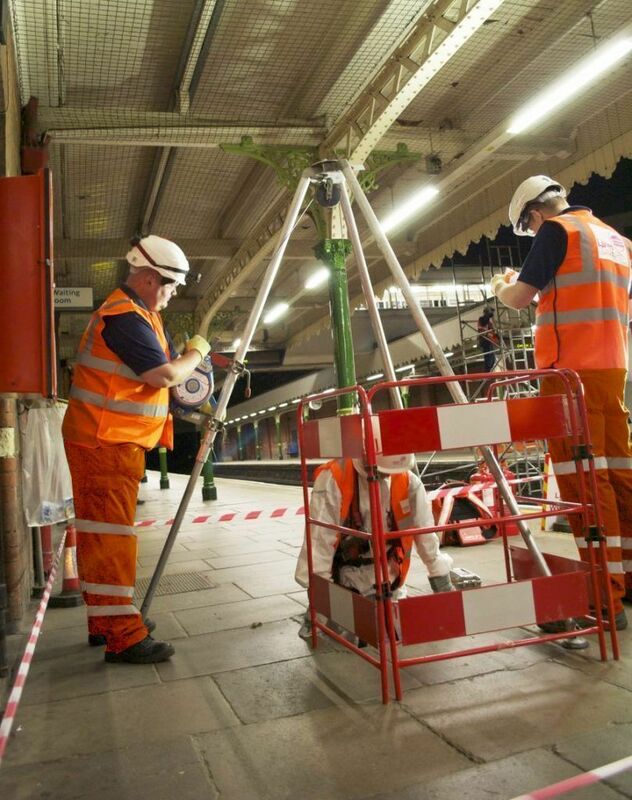 Our 24/7 reactive facilities maintenance service completes in excess of 18,500 incidents and emergencies a year, all of which are channelled through our dedicated rail call centre. Whether we are dealing with flooding, failing assets, or a major event in the Capital, we pull out all of the stops to get the job done on time, every time, with a fault percentage as low as 12% thanks to our ‘Station Check’ initiative. Our response times set us apart, with mobile response crews in place around the clock ready to attend to anything from a blocked drain or broken window, to adverse weather conditions or terrorist strikes. These teams are supported by a dedicated call centre ensuring that clients get the service they want, not just the service they need – with real time reporting to ensure total job tracking visibility throughout, you will know the moment your work has been completed, and normal service has been resumed.